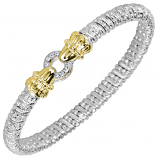 Vahan Jewelry is a New York based company founded by French Designer Leon "Sacha" Der Calousdian. 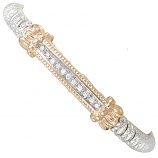 He is the third generation in his family to enter into the tradition of fashion and jewelry design. 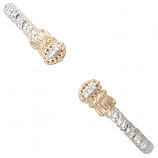 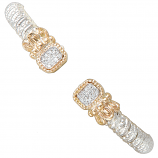 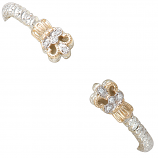 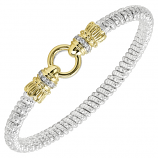 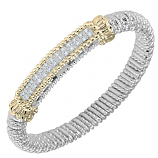 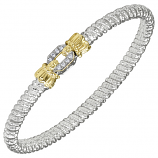 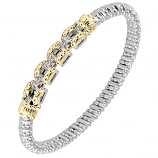 Vahan creates timeless collections of diamond, 14Kt gold, and sterling silver jewelry made in the USA. 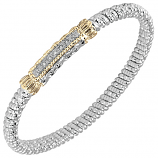 They are most frequently recognized for their trade mark Moire Beaded stacking bracelets that became the brand's most widely demanded look. 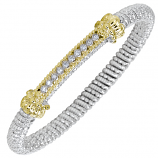 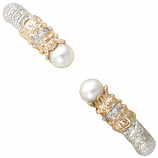 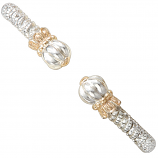 Have Questions About Our Vahan Jewelry Collection?